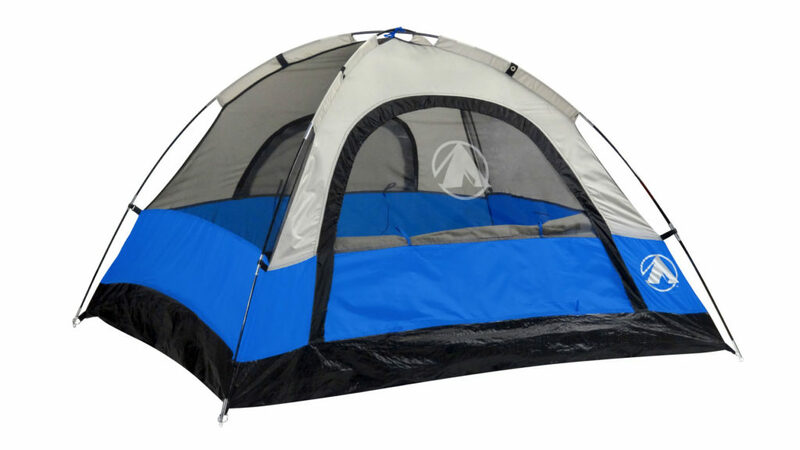 Never need to spend much time to set up the tent, our automatic pop up tent does not need to be built, suitable for novices, easy to operate, skeleton and operation is better than hand tents. 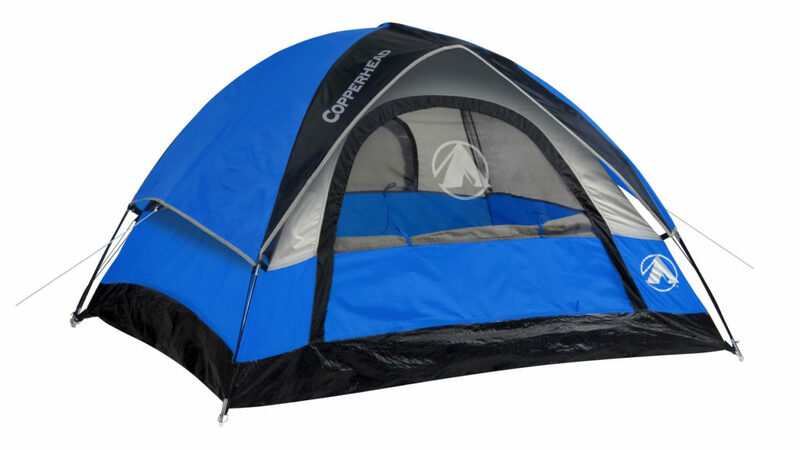 This travel dome tent is engineered to be a stronger, more wind-responsive frame with redesigned poles and guy-out triangles. It adopts the hexagonal halved structure, triple windproof integrated design, skeleton-bracket-wind-proof rope-ground nail, uniform force and not easy to break. Six angles design make inner room wide, more stable in the windy and rainy weather. 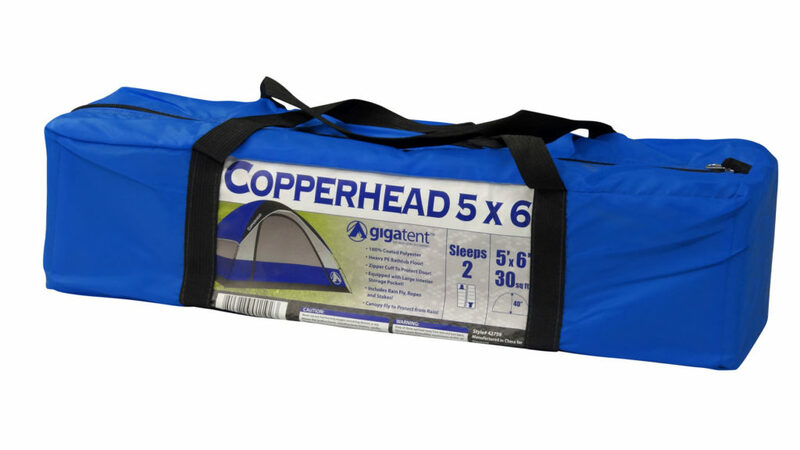 Backpacks make it easier and more convenient to carry a tent. Unique plastic buckles design makes carrying tents stronger and safer. Lightweight/space saving the bracket adopts a unique three-fold storage technology, which is highly space-saving and can be hung on the wall. The waterproof & UV resistant fabric offers excellent weather protection against rain and UV rays. 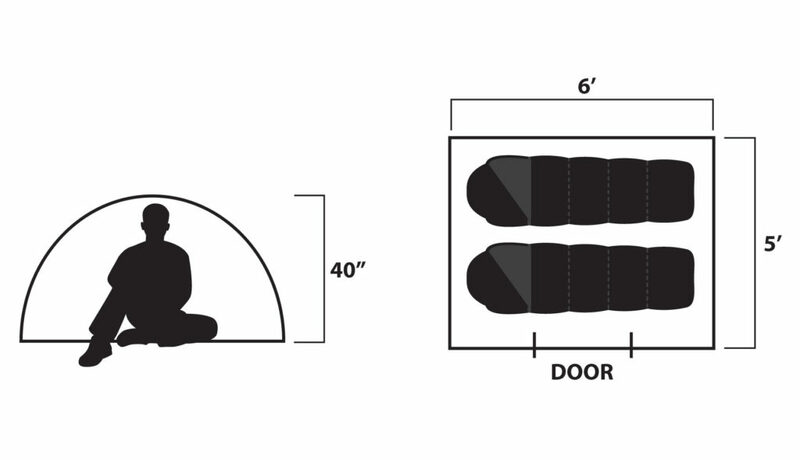 And the Large arched double doors are easy for in-and-out. Multiple mesh windows offer good ventilation and view and also keep nasty bugs out. This pop-up tent is ideal for a wonderful camping trip or a long excursion with your family. 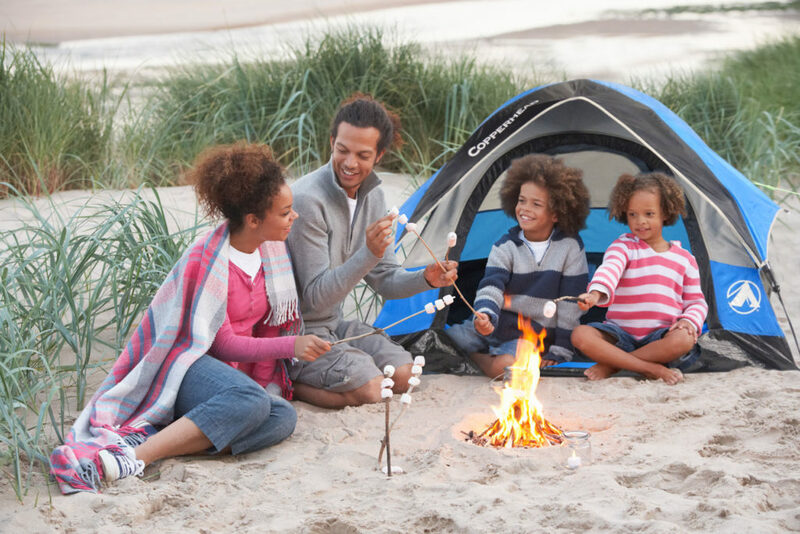 When the fun is over, this family tent can be easily folded down and fits in a convenient carry bag for easy transport and storage. sleeps 1 – 2 adults. 19" x 4.5" x 4.5"